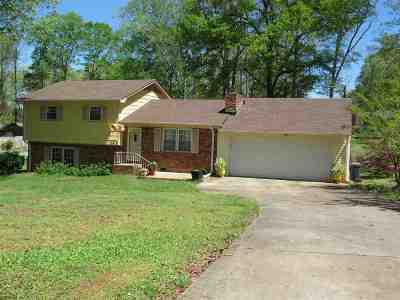 Three bedroom home with beautiful hardwoods spacious front and backyard 2 mins from I-26 3-4 mins from I-85. and close to West Gate mall and all shopping. This home has a Trifecta Location, square footage and yard space.